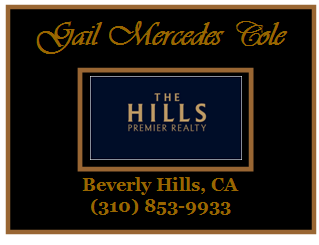 Great opportunity to own a 3 bedroom condo in Culver City and make it your own! Extensive renovations are needed but it's a rare find that can be tailored to your needs...take advantage of this low priced large unit with Culver City schools/services. Side to side parking, community pool & laundry. Close proximity to shopping centers, down town Culver City, the expo line, freeways and more.